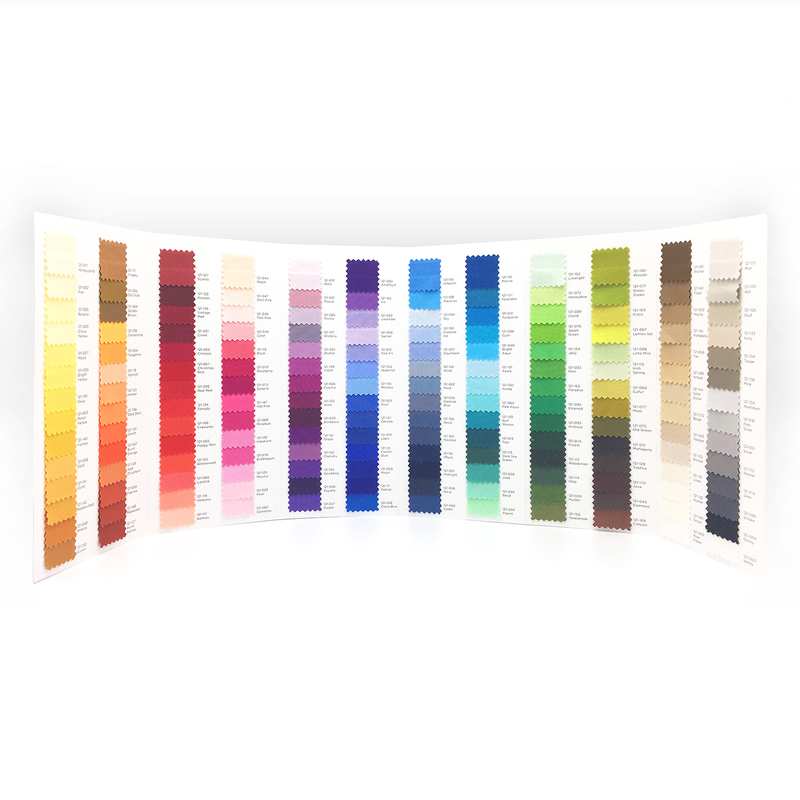 Inspired by Fabric: Color Cards Now Available! We are now offering Painter's Palette Solids color cards for sale. Grab yours today! Use it to choose solids to match your favorite prints, or create your own solids palette for your next quilt design. 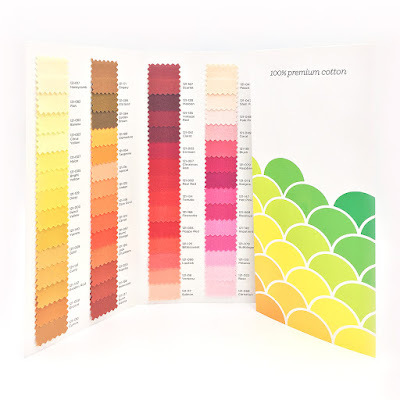 Keep this handy guide in your sewing room so you can use the actual fabric swatches of all 168 colors for matching. No more guessing--you'll be able to pick your colors with confidence! The hardest part will be not ordering them all! The folded six-panel cards are 8.5" x 4" and unfold to a maximum size of 8.5"x22.5". Order your color card here! 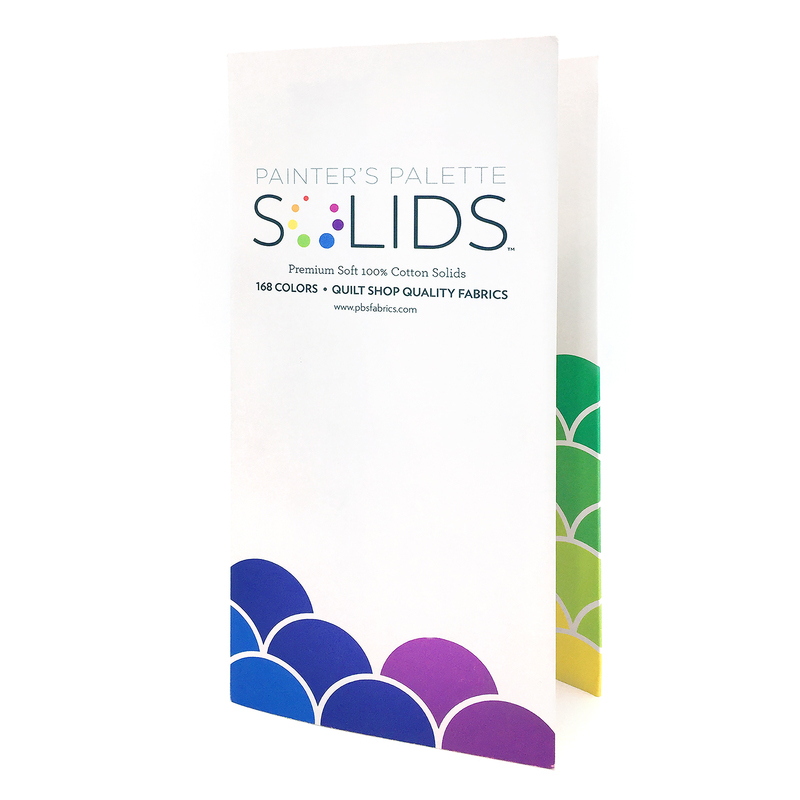 Find a list of shops carrying our Painter's Palette Solids here. Star Flight: Quick, easy, and BLUE! Share Your Pet Love & Win! Who knew veggies could be so fun? !